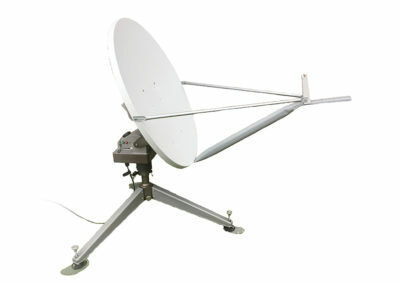 The LinkaSat series builds off our FER series that offer full azimuth and elevation range for a Tactical Satellite Link. 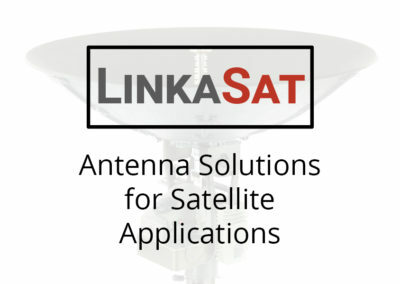 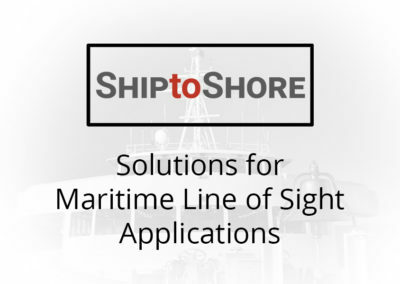 The LinkaSat series provides software tools to auto acquire a satellite, track a medium to low earth satellite, and auto one touch buttons to move to a pre-programmed satellite of interest. 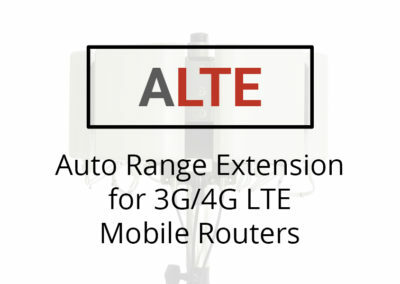 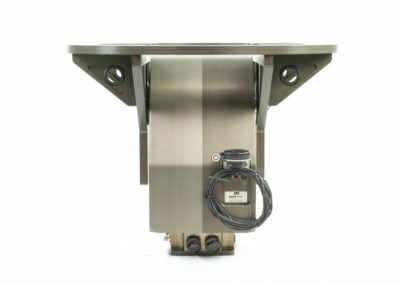 Nextmove can provide a complete solution to include the antenna, feed, and RF chain in any band you want to operate. 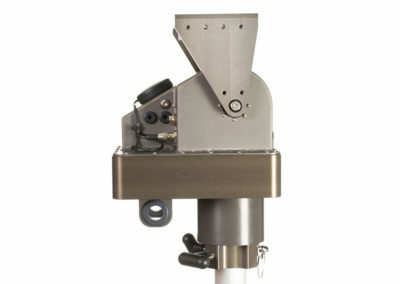 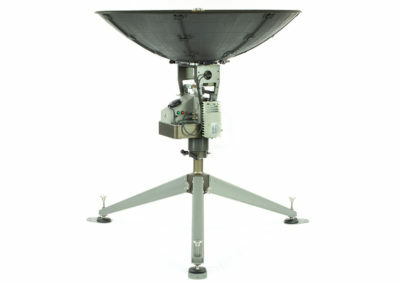 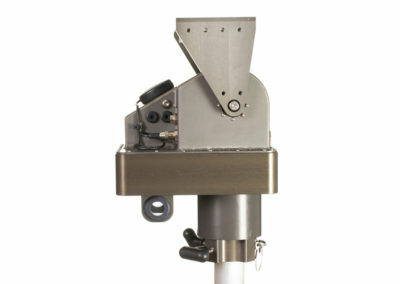 Nextmove also works with system integrators to provide a positioner that works with a customer provided RF payload.